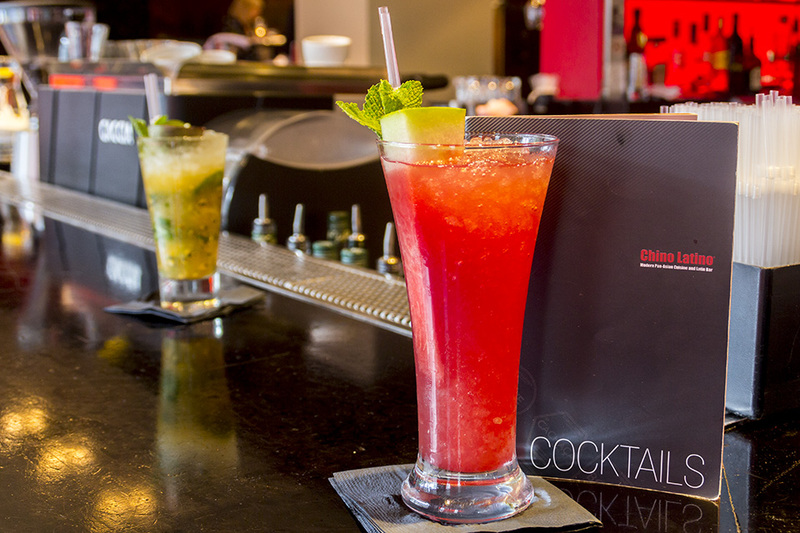 Get your weekend off to a flying start at Chino Latino's by join them at the bar for 2-4-1 cocktails every Friday between 5pm and 7pm! Book online for free text confirmation or call 0115 754 0291. 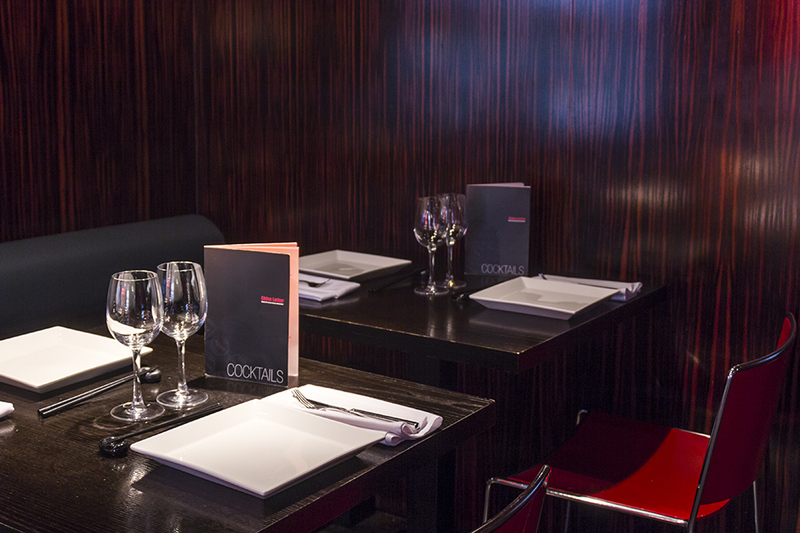 For a minimum of 4 people, Set Menu 1 is priced at £35 per person and Set Menu 2 is priced at £25 per person, take a look at the menus for yourself. Book online for free text confirmation or call 0115 754 0291. For just £10.95 treat yourself to a delicious three course Express Lunch Menu ! Book online for free text confirmation or call 0115 754 0291. We had a great evening celebrating a big birthday. Daughter is gluten free which was a bit restricting but otherwise, all was good. Black cod is VERY expensive! The food was amazing the service was great and the restaurant was very nice indeed. Not been for a couple of years but the food is still a high standard - can't fault them for that!! :-) But that evening there were a couple of rowdy tables that were disturbing other guests and hogging the waiting staff causing a few problems. Apart from that - excellent! We had the tasting menu and it was fabulous. Only little comment: bit slow serving drinks. Food was very tasty! The actual dishes were not as large as the prices but the food was delicious at Chino Latino! Lovely food and very slick service at Chino Latino! Exceptional food. Service was okay, bit hurried and it wasn't a busy night. Ok, not the best we've been to, but still enjoyed it. Excellent food, with superb staff. Great feedback from the diners - they really enjoyed the food at Chino Latino. Many thanks! I would highly recommend Chino Latino in Nottingham to everyone. The food is cooked perfectly and imaginatively, plays with flavours and the service is really good. I tried the tasting menu at 40% off and it was well worth it as we dined for 4 hours in total and weren't rushed by staff at all. Only downside is that tables are quite close together so it gets a bit noisy later on in the evening. I took my staff here for our Christmas treat. I purchased the £25 set menu for all 12 of us. The food was simply superb, busting with flavor, fresh and plentiful. We were very warmly welcomed and although the restaurant was very busy, everyone's needs were looked after with efficiency and smiles. We were seated on the raised level on a large square table in front of the kitchen. The table was great for our social banter, however the smoke from the kitchen was not pleasant. I'll sit somewhere else next time. 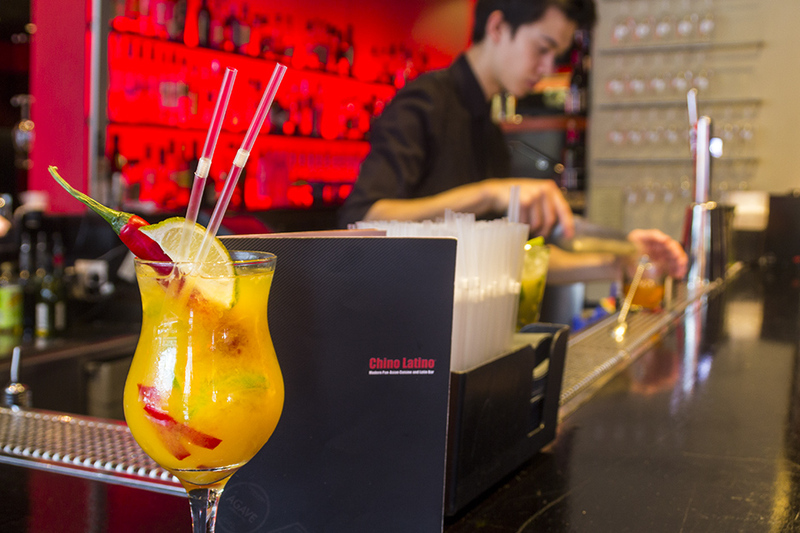 All the party were very impressed and we'll certainly be coming back to Chino Latino again. We had the taster menu which I would highly recommend. What can I say but absolutely delicious. Will definitely be back. Took my girlfriend there for her birthday. We had the taster meal which was a really nice experience as you got a variety of excellent tasting food to share and it was presented in fun interesting ways. It was almost half price by booking through Go dine which was a bonus. The service was fast and efficient. Would definitely go again! Went for the bento lunch deal. Really enjoyed our meal. Slightly limited selection if you go a few times but its good food and great value. Fast service too which is such a must for lunch and not available in a lot of places. Yet again the food was excellent at Chino Latino. This is one of our favourite restaurants in Nottingham. Cut a point for food only because one of the starters wasn't as described but was still very good. The food was very tasty and the value for money was excellent. The express lunch is excellent. Absolutely amazing meal and experience. We had an excellent lunch. I will certainly return in the evening. The food was lovely and great value. The service was fantastic as well. It is called express lunch but we could have stayed all afternoon. We will return again. Great food, service and value, will go back again. Thanks so much ! We had the lunchtime bento box - for the price I can't fault the food or the service. I have been before, and the service and food (especially the Black Cod) was out of this world. This time they had no black cod, and offered us 3 cheaper options (although the Monkfish tail was still really tasty!). They then forgot an order extra to the tasting menu we wanted, which they then brought alone, before the dessert platter. They then attempted to charge us full price after booking the 40% offer through GoDine. My first time here was 10 out of 10 in every way, this one had a few hiccups, but the meal as usual was still incredible. I will still go back in an instant. Enjoyed the seared beef and although it was quite expensive, you really get what you pay for. Not sure I've had beef like that before! Hope to return soon. Black cod dish stole the show! Wonderful meal at Chino Latino - we went for the tasting menu - so glad we did. Delightful. A great night out with so fantastic food. There is a great bar in which to have a drink at first. Only small point, is that the seats are not particularly comfy, although we did sit at a big table for 10 people with some small sofas, rather than an orthodox table. Tasty food, service was average. Great food in Notts city centre. Whilst not the cheapest the food offers something for everyone and it is a case of you get what you pay for. Good food but quite confusing menu. Expensive, even with 20% off promotion. The mains were good but i found no dessert option to go for and nor did my husband... Given that he has a massive sweet tooth that says something about their dessert menu. Last time we went we wanted to eat 2 desserts eat so was a big disappointment. As for the starters, my husbands was good but i'd ordered Chino's tempura and when i bit into the prawn i realised that it hadn't been de-veined. Put me off the rest of the starter after that. An excellent lunch with the tasting menu. Food was well executed and presented. Black cod was of good quality and other dishes had interesting takes. Overall very pleasant! The food at Chino Latino is really interesting. There are dishes that use some really exciting cooking techniques and ingredients I have never seen before. We had the black cod which is delicious (the presentation and execution of this dish is fantastic). I would also recommend the seared beef and the tuna sushi rolls. The atmosphere of the restaurant and decor is warm and the cocktail menu is also very strong. Highly recommended! Although the food was pretty good, the service good I guess, it just wasn't anything that special- I can't quite put my finger on the reason why. We did have a table that was tucked away and that may have affected the atmosphere. It was quite expensive (we did have a lot of dishes though) but it didn't feel hugely worth it. Quite a strange experience! Good selection of unusual dishes and cocktails, but the food quality wasnt up to the same standards as last year when I went, and was quite expensive for what you got. But still very nice. Great service, lovely food. Really made for a great night - would definately go back. Located on Maid Marian Way, just down the road from the ever-popular Gala Casino and just a few minutes’ walk from Market Square, you will find Chino Latino. Winner of the ‘Best Asian Restaurant’ at the Nottingham Restaurant Awards in 2009 and 'Best Asian at Notts Good & Drinks' awards in 2017. 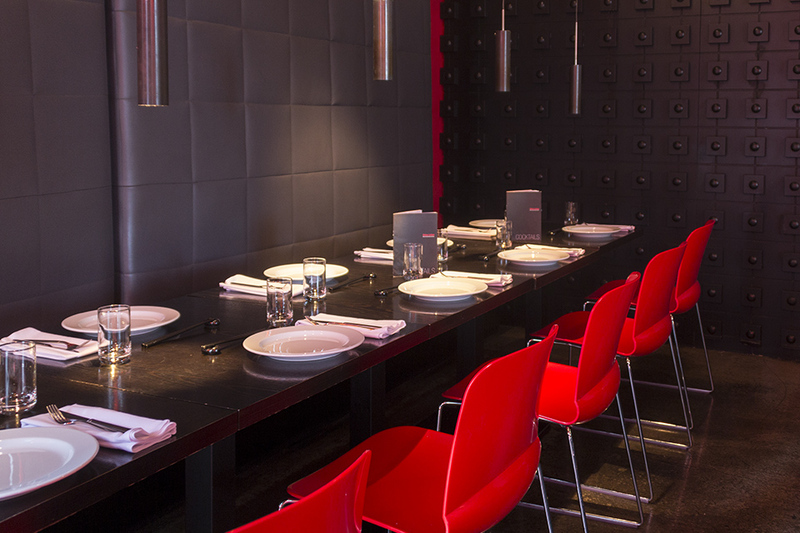 Chino Latino is an exciting, must-visit venue for lovers of Japanese, Chinese, Vietnamese and Thai cuisines. If you crave an eclectic yet sophisticated dining experience then the multi-awarding winning Chino Latino Nottingham is the place to visit. 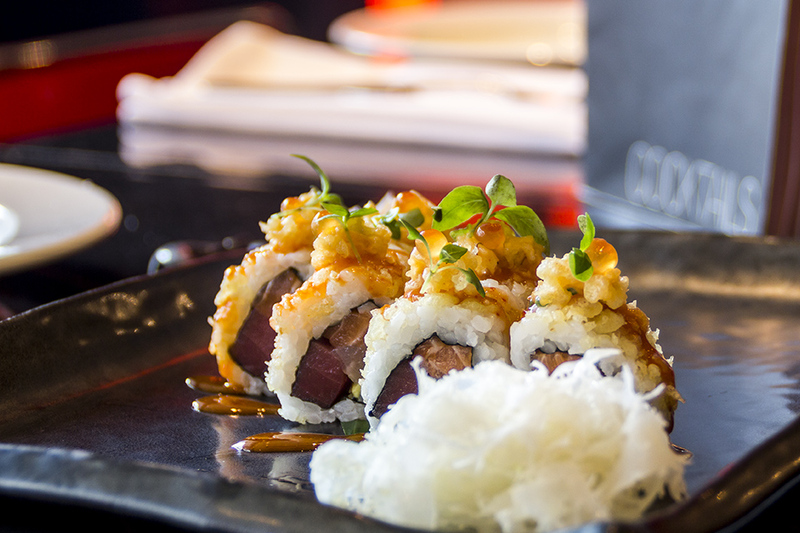 Serving top-quality Pan-Asian cuisine alongside a Latin spirit bar, the restaurant has become a fashionable dining hotspot that consistently ranks highly in national and international polls. 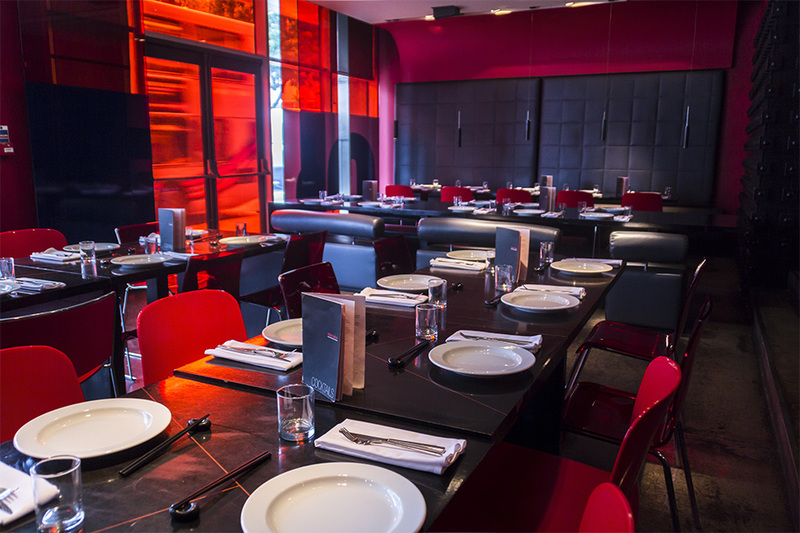 Set in uber-chic surroundings and fitted with sleek, high gloss black tables, banquet-style seating and pops of the signature Chino Latino red in the chairs and décor, the atmosphere is edgy, cool and comfortable. Bathed in state-of –the-art low mood light, it’s the ideal venue for a special occasion, dinner date or a sophisticated lunch with friends. The manifesto at Chino is simple, calling upon diners to ‘love, share and enjoy’ the delectable and beautifully presented dishes that grace the menu. Drawing influence from China, South East Asia and Japan, the innovative menu is compiled by chefs who have hailed from some of London’s finest Michelin-starred Japanese restaurants. 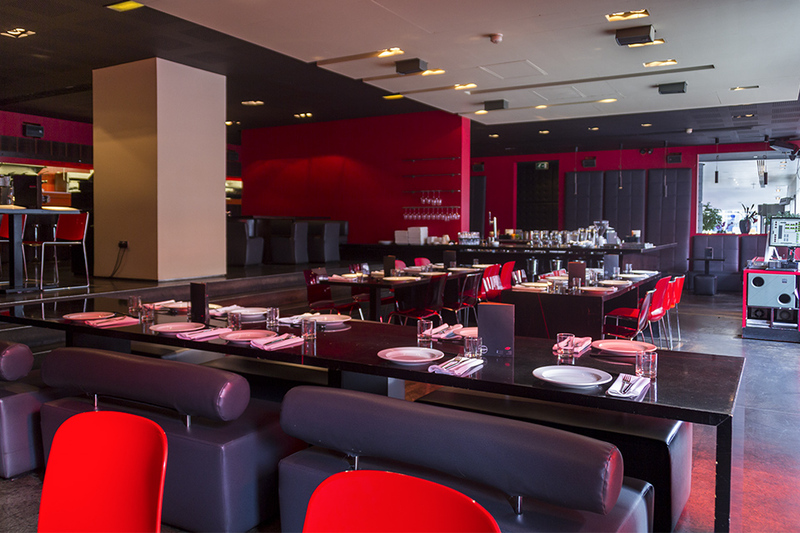 It offers a mouth-watering selection of sushi, dim sum, tempura, grilled dishes and stunning sharing platters. You can expect everything from the delicate sashimi set featuring four different types of fresh fish to tender slow cooked duck breast with sweet miso and kumquat chutney. The restaurant has also introduced their new Express Lunch Menu recently, on there you can expect dishes such as Prawn Kushiyaki and Panko Tofu, Japanese Mustard Dressing. The sharing platters, available at the bar, are exceptionally presented and decorated with exotic leaves and flowers to make your experience even more special. The knowledgeable staff are always on hand to make recommendations and advise on the most popular dishes, so even the fussiest eater can rest assured that they will enjoy what Chino has to offer. 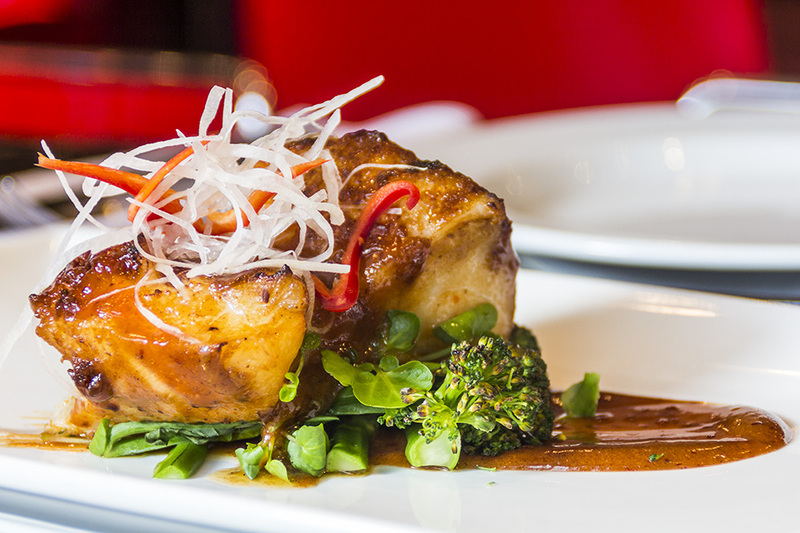 If you are looking for an authentic taste of Asia with plenty of fiery Latin spirit, chic surroundings, quality food and on-trend décor, look no further than Chino Latino; the complete cosmopolitan dining experience. Feeling healthy? Why not change your dessert for a Chino salad?